A good, ethical counselor knows when to refer. 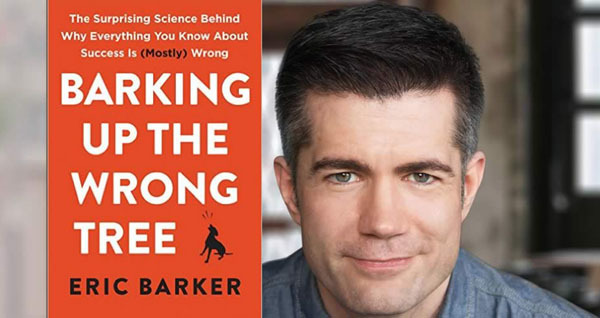 Now we’re checking out Mr. Barker’s new book, Barking Up the Wrong Tree: The Surprising Science Behind Why Everything You Know About Success Is (Mostly) Wrong. This book is not a rehash of the blog, though it shares the blog’s title and passion. Think of it like this; if the blog’s ideas were to colonize a planet, the book is the advanced civilization which was built. Two years of effort has birthed more than a book, it has honed a personal growth tool that uses cutting edge science, wit and insights from “people who can’t feel pain and fear, from serial killers, Shaolin monks, pirates, Toronto raccoons, Genghis Khan” and more as keys to living the life we’ve always wanted, but were misinformed in how to actually get. 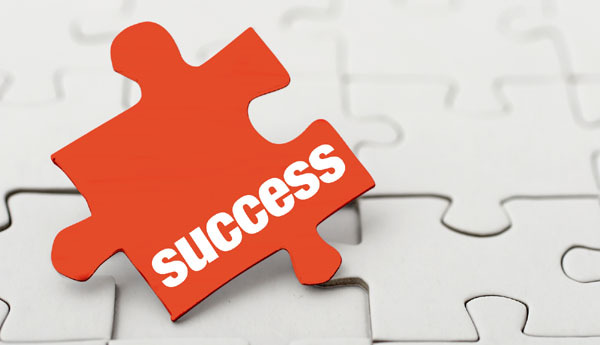 “In it you’ll learn why valedictorians rarely become millionaires,” Barker said, “how to turn your greatest weakness into your greatest strength, how to increase grit, why being a quitter can be good, and how to know which one to choose, why increasing confidence is so hard—and a far better way to improve your self-esteem, how to be a nice guy who finishes first [and] the final answer to the work-life balance conundrum—courtesy of Spider-Man” (2017). I’ve made no secret that once I found Bakadesu I realized that Mr. Barker and I were compatriots in similar missions. So, if you’re here for Street Level Wellness, at least head to his site, but please, check out the book. This is not me shilling for him—I get nothing from him but his insights and the resultant, unavoidable life improvement, and it is that which I am passing on to you. I pre-ordered the book and already can’t put it down. It’s that much of a fun, smart read. In fact, the clinical team I’m honored to be part of already gave one as a gift since we were certain of the power that it held to be hilarious, engaging and impactful. Don’t take my word for it, read some for yourself here. Or listen here. Or just buy it on Amazon here. Next time we talk about stress. For now, let’s kick back with a good book and relax. Barker, E. (2017) Barking Up the Wrong Tree: The Surprising Science Behind Why Everything You Know About Success Is (Mostly) Wrong.